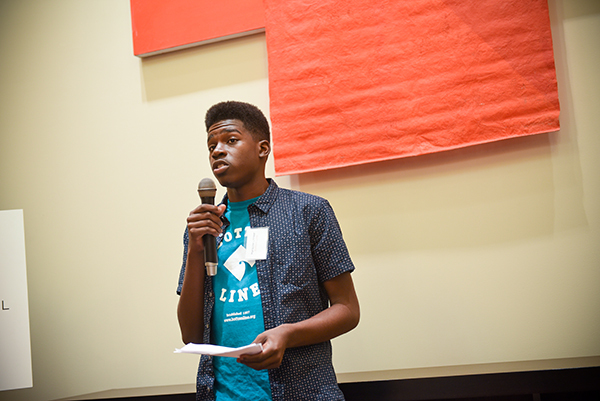 Marquise Linnear is studying math at the University of Illinois after overcoming some challenges and getting help from Bottom Line, a nonprofit that helps first-generation students from low-income backgrounds attend and graduate from college. The documentary Derek Grace made about Spencer Elementary Technology Academy’s annual College Week can be seen on America ReFramed. 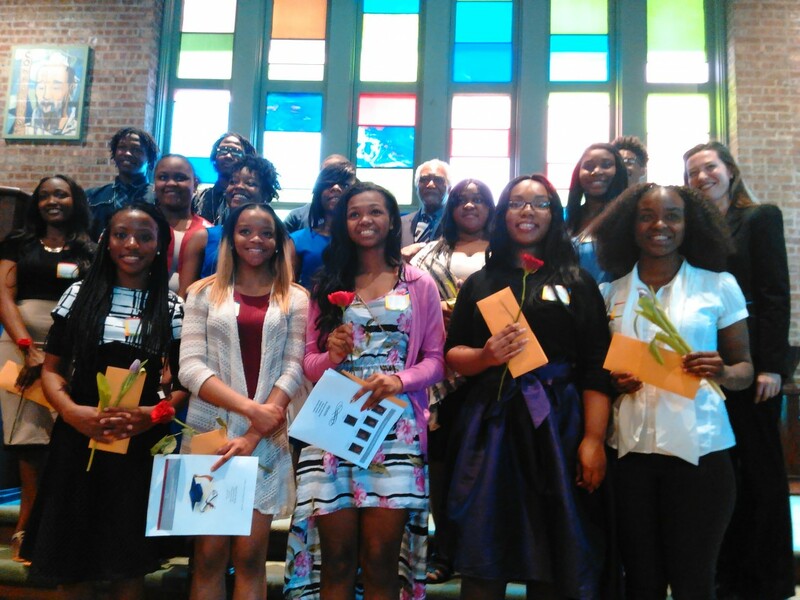 Third Unitarian Church celebrated the 17 students at a ceremony last weekend; this is the 42nd year they’ve doled out money to West Side residents. Dozens of students have received financial assistance from Greater St. John Bible Church over the last 12 years. Both earn four-year scholarships through the Pullman Foundation.